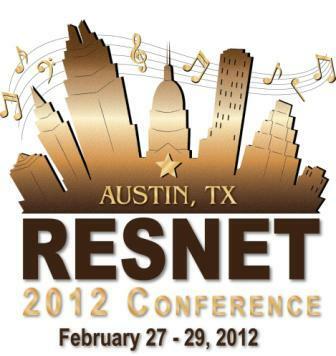 The RESNET Conference for 2012 will be taking place in Austin, TX on February 27th – 29th, 2012 and AC DraftShields is excited that they will be represented at the event at our distributor’s booths. Be sure to stop in and see our product at the Battic Door booth 106 and TruTech booth 305. In our third year we are excited regarding the adoption of the AC DraftShield as a new tool being used in the Energy Auditors community that will save time and money during set-up and take-down when conducting a home energy audit. Minimizing the need for rolls of tape and relieving our landfills of tremendous amounts of waste is the environmentially friendly way to go!